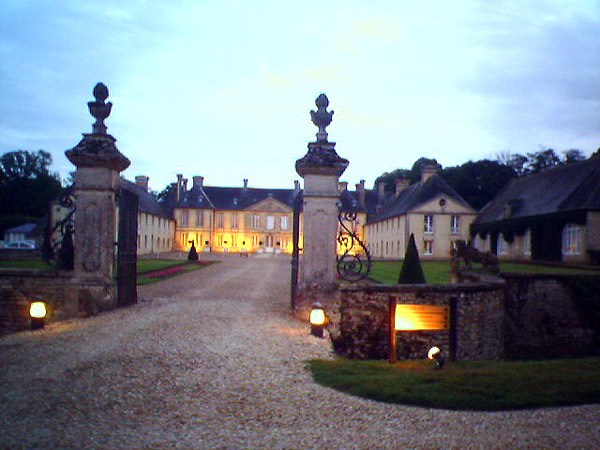 Chateau d'Audrieu is an 18th century mansion set in 60 acres of gardens and parkland. 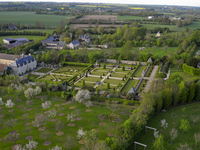 There is a rose garden, a white garden with a fountain and an outdoor heated swimming pool. 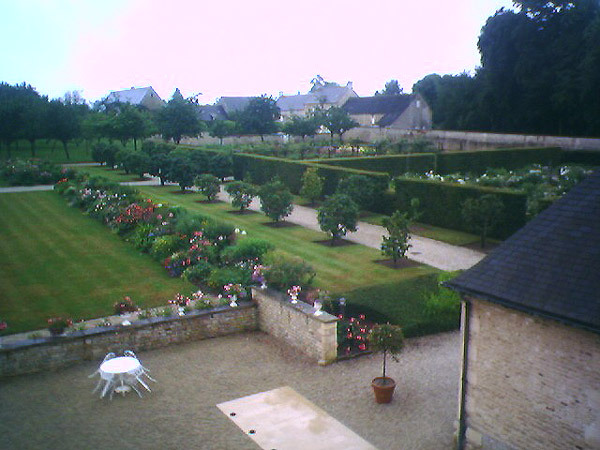 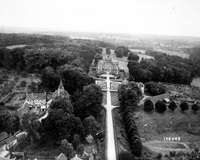 Gardens to visit while staying at Chateau d'Audrieu include Chateau de Brecy (33 kms) and Chateau de Canon (45 kms).